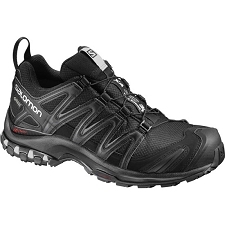 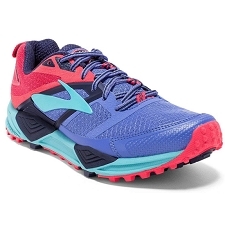 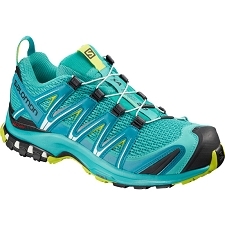 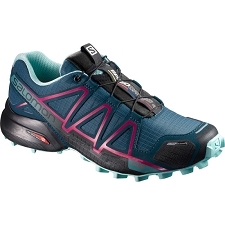 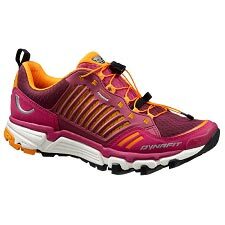 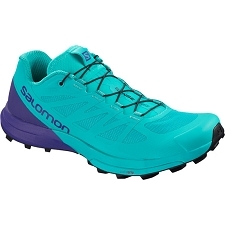 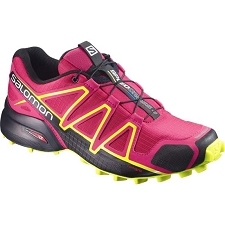 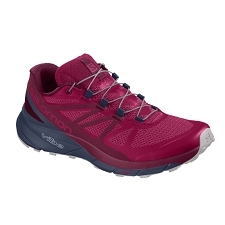 Lightweight and sturdy women's shoes from Saucony brand, a model within the Xodus line for the enjoyment of trail running. 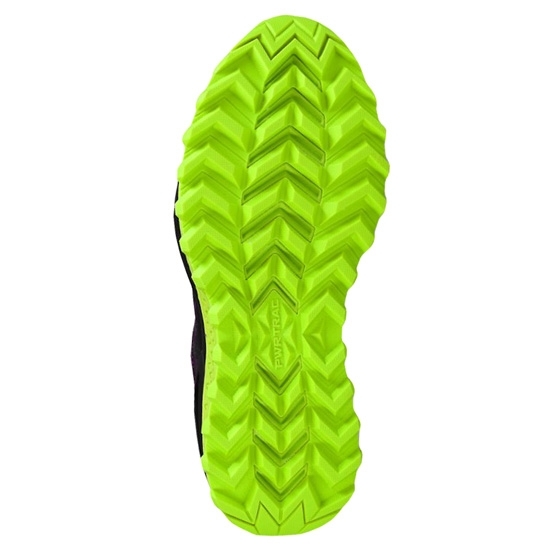 It offers high levels of protection, great stability and grip with a very low weight. 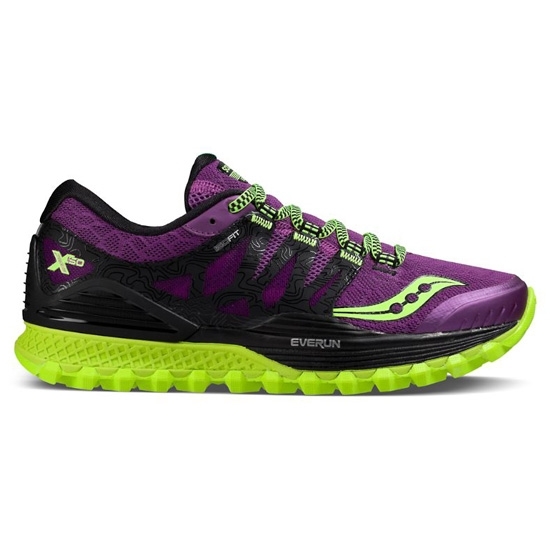 The Xodus ISO W has a breathable upper with Isofit system that achieves a precise and personalized fit in the middle of the foot. 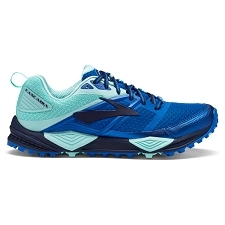 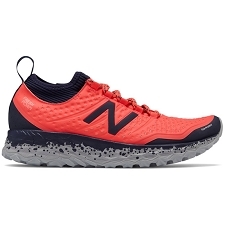 They incorporate PWRTRAC sole developed by the brand itself which presents an aggressive design with a prominent multi-directional finish that allows excellent grip especially on fatty terrains and optimum durability. 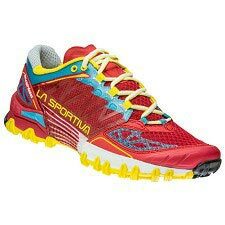 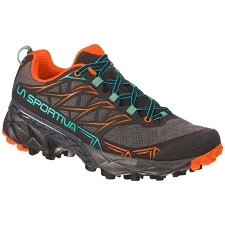 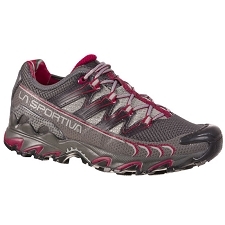 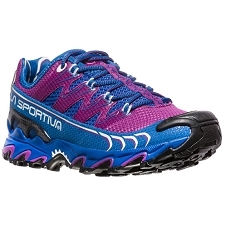 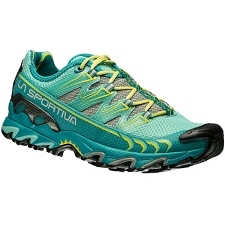 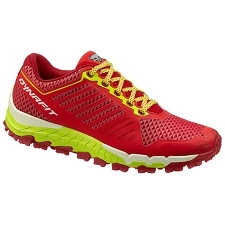 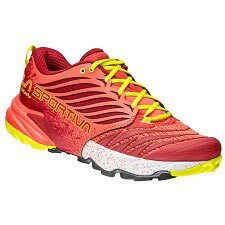 They incorporate a Midsole of great cushioning with system Everun and a drop of only 4mm for a more natural strike. 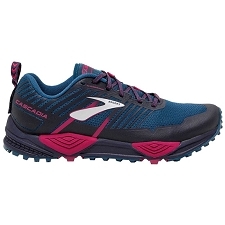 A perfect model for medium and long distance races on technical terrain or dirt roads. 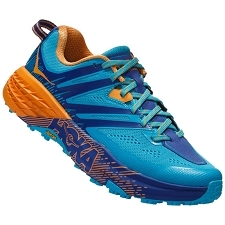 Isofit adjustment system in the middle zone. 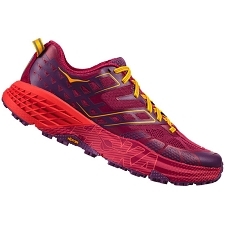 Midsole with Everun technology for increased damping. 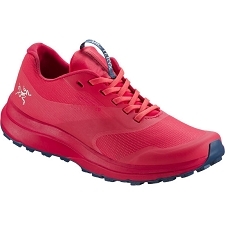 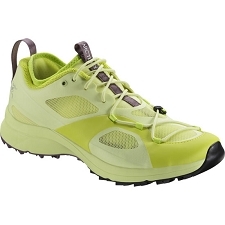 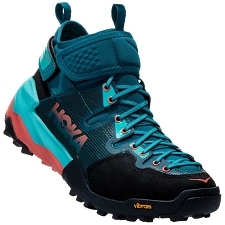 PWRTRACK high-grip sole in wet terrain. 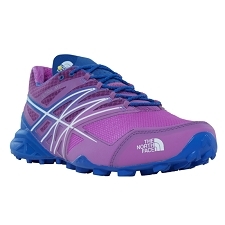 Approximate weight of 261 g (½ pair in size 38.5 EU). 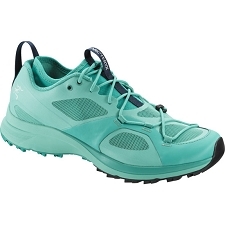 Customer Opinions "Xodus ISO W"